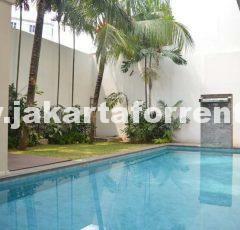 This beautiful Balinese house is located walking distance to Food area of Kemang Raya. Bright and nice. Good size bedrooms and bathrooms. Pool available. Ready to occupy now. 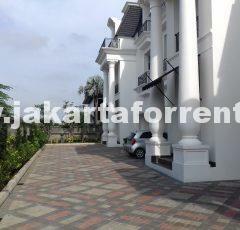 Brand new and bright townhouse in Kemang area. 24 hours security.